Eutelsat Communications (NYSE Euronext Paris: ETL) and Globecast, the global solutions provider for media, have renewed capacity on a multi-year basis at the HOTBIRD video position. 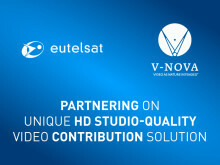 Eutelsat Communications (NYSE Euronext Paris: ETL) and V-Nova Ltd. are unveiling at this year’s IBC a new satellite-delivered studio-quality HD contribution solution that for the first time offers broadcasters and video service providers a true alternative or back-up to fibre in terms of quality and bandwidth-efficiency. 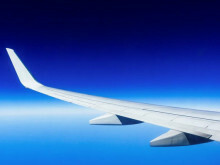 Eutelsat Communications today announced that SRG SSR, Switzerland’s public TV and radio broadcaster, has confirmed itslong-term commitment to the HOT BIRD neighbourhood with the multi-year renewal of one transponder that complements a second transponder already booked on a long-term basis. 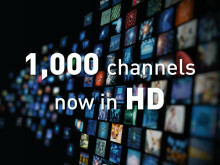 High Definition TV continues to gain ground across the broadcast satellites operated by Eutelsat Communications (NYSE Euronext Paris: ETL) with the 240 HD channels launched in 2016 equalling the total number launched during the previous two years. 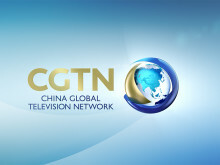 On the occasion of DISCOP Dubai, that brings together key TV players from across the Middle East and North Africa, Algeria’s Echourouk media group announces its selection of the EUTELSAT 7 West A satellite to broadcast the High Definition version of its flagship news channel, Echourouk News. 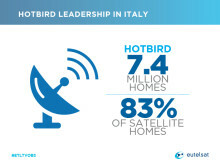 Viewers in Italy of the Tivùsat TV platform that broadcasts exclusively from Eutelsat’s HOTBIRD neighbourhood can now benefit from HD quality of the full line-up of TV channels produced by Rai. 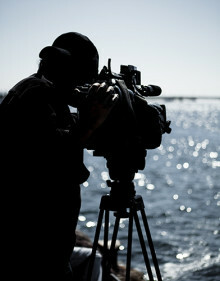 Eutelsat Communications (NYSE Euronext Paris: ETL) and Telespazio, a Leonardo-Finmeccanica (67%) and Thales (33%) joint venture, a global broadcast service provider, are strengthening their longstanding strategic partnership with a new agreement that sets the stage for growth of higher resolution video channels at Eutelsat’s HOTBIRD video neighbourhood. 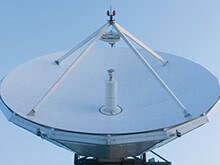 Televisa announces it has renewed and increased capacity on three satellites with coverage of the Americas operated by Eutelsat Communications (NYSE Euronext Paris: ETL). 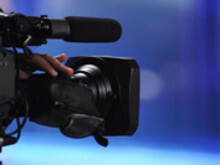 The multi-year, multi-transponder contract strengthening the longstanding relationship between Televisa and Eutelsat was announced at NAB in Las Vegas.